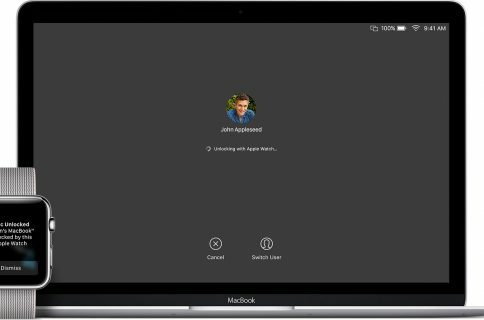 As a Mac owner, you can let friends or family members use your computer by logging in as guests. If this is something that happens often in your home, then it’s convenient. 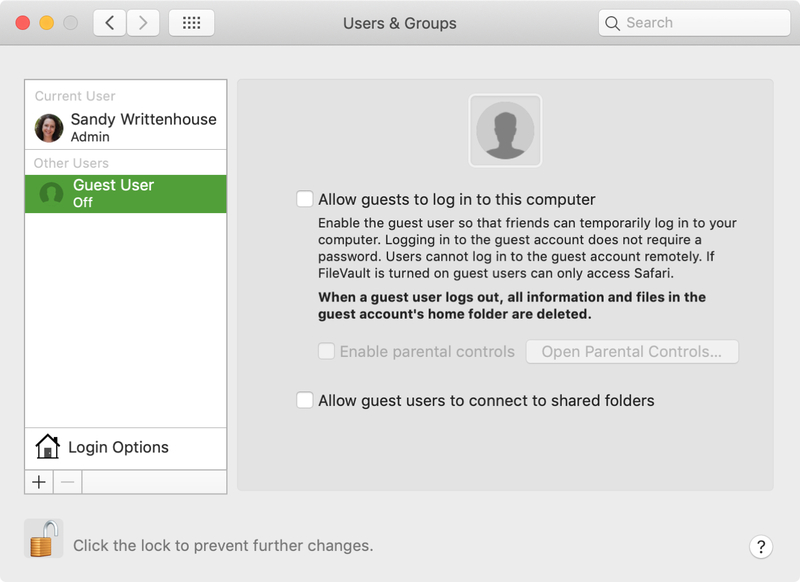 But if no one ever uses your Mac or you simply don’t want to allow guest users, you turn off the option. Here’s how to disable the Guest User login screen on Mac. Go to your menu bar and select the Apple icon > System Preferences. Then, follow these steps to turn off the Guest User login option. 1) Select Users & Groups. 2) Click the lock on the bottom left corner, if it’s locked, and enter your password when prompted. If it’s already unlocked, go to the next step. 3) On the left under Other Users, click Guest User. 4) Uncheck the box to Allow guests to log in to this computer. You’ll notice on the left under Guest User it now shows Off. 5) Click the lock on the bottom left corner to “lock in” this change and prevent further changes without your permission. 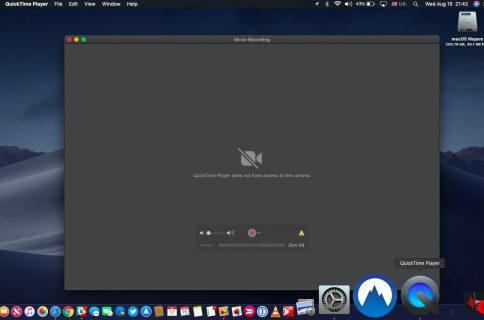 For additional tutorials and tips for your Mac, take a look at these how-tos. 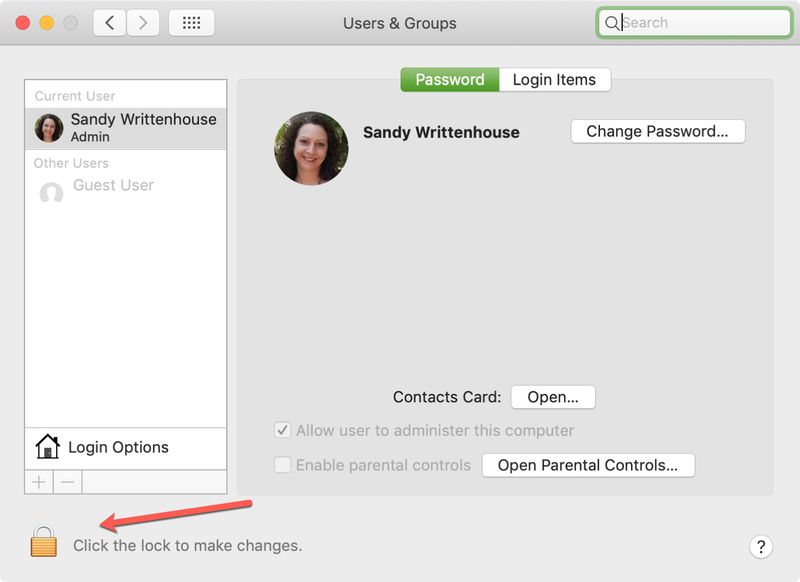 Disabling the Guest User login option on Mac is easy and takes just a minute. 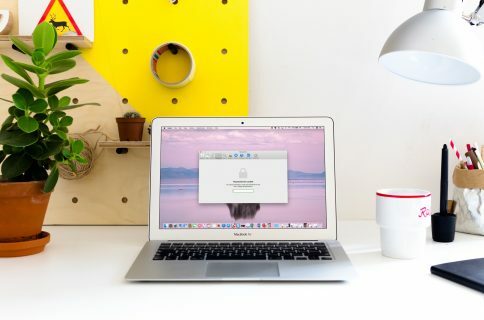 Now that you know how to prevent guests from logging in on your Mac, are you going to? Do you have a certain reason for it? 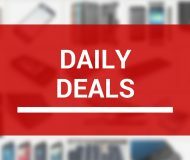 You can leave us a comment below or if you’re on Twitter you can ping us there too!